In support of Safer Internet Day on Tuesday, 5 February, Facebook is teaming up with 20 NGOs to raise awareness about cyber bullying and cyber crime. 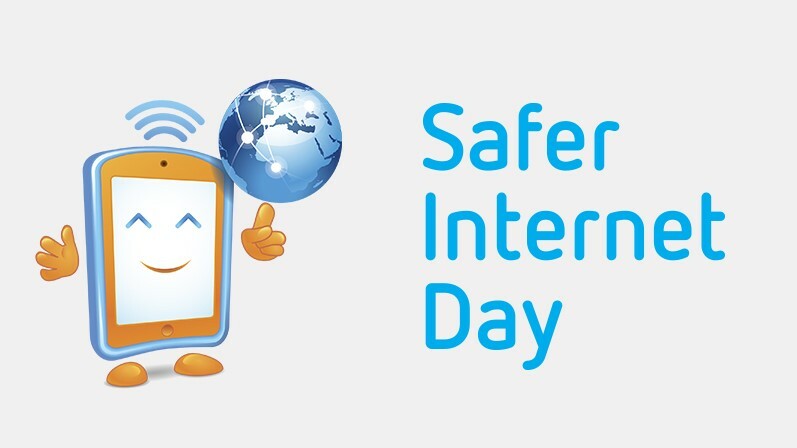 In line with its commitment to building a safer online world for all, Facebook is supporting Safer Internet Day with a campaign spanning 15-plus African countries. The campaign, ‘Together for a Better Internet’, aims to raise awareness about Internet safety and security concerns such as cyberbullying and cyber-crime. Facebook is supporting the Safer Internet Day by sponsoring the printing of online safety awareness booklets, facilitating training sessions and creating a family-friendly animation to help raise awareness of the Facebook Safety Centre. “We know that safety is a shared conversation, which is why we are excited to be working with so many stakeholders around the continent to make the Internet a better place,” says Sherry Dzinoreva, public policy programs lead at Facebook Africa. Facebook is partnering with The Film and Publication Board, Media Monitoring Africa, Google, Department of Telecommunications and Postal Services to launch the Web Rangers Programme 2019. Facebook is also supporting this effort with educational content. Facebook’s Emilar Gandhi will participate in panel sessions to talk about how Facebook strives to keep its community safe. “‘Together for a Better Internet’ is a call to action for every government agency, private company, civil society organisation and citizen of South Africa. A force for good, the digital world also holds some dangers. But these dangers are all created. “In and of itself, the Internet can only cause harm if it is used expressly for that purpose. We all need to respect the rights of others on the Internet, as much as we expect our rights to be respected,” says film and publication board spokesperson, Lynette Kamineth. 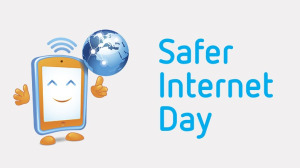 Facebook is supporting Watoto Watch’s Safer Internet Day event for students at Ngunyumu Primary School in Nairobi. The event is the launchpad for the ‘A Million Campaign’, which seeks to raise awareness about online safety among schoolchildren. Facebook is providing ad credits and safety booklets for the event. “The Internet enables us to connect with friends and family, access a wealth of knowledge and information, and express our thoughts and creativity,” says Lillian Kariuki, executive director at Watoto Watch. “Along with these positives, children also need to understand how they can manage online risks as they make use of the Internet’s resources. Our aim, with the help of Facebook, is to equip children with this knowledge,” adds Kariuki. Paradigm Initiative Nigeria is running workshops on safer Internet use as part of its LIFE programme in Kano, Lagos and Aba. Facebook’s Safe Online trainers will run two-hour workshops in both PIN's LIFE Centers and at schools in Kano and Lagos for this initiative. “This programme promises to equip the children who participate with skills and knowledge that will enable them to make confident use of the Internet in their day to day lives,” adds Ogundipe.